I don't own a euphonium. Post some pictures of beer maidens. these are all very special cases, just as with bloke's treatment for his "condition". I'll take 4 doz. of each...so how much is the monthly payment? these all look pretty cool to me. I'm probably asking Mrs. TNFJ for one of these for Christmas - probably the Bonna-ish one. 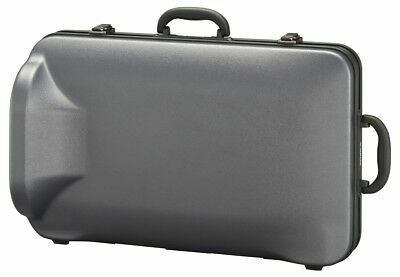 I just encountered this Yamaha euphonium case EPC-35 (thin plastic shell over styrofoam) offered on eBay for $320. To me, that seems like a lot for a thin-plastic-over-styrofoam case (yes...?? no...?? ), and it made me wonder whether folks are familiar with the John Packer (JP) euphonium cases available. It's not cheap, but lightweight, VERY upscale, VERY protective, and (again: SHIPPING INCLUDED) is only $439. At these prices who needs an expensive dent bag...?? ...but (for those who like bags) JP does offer a VERY NICE gig bag (below), which we can sell for (SHIPPING INCLUDED) only $153. Lemme know if you would like one/some of these for your own or your (worn/torn-up) school's instrument(s). I strongly suspect that you would like any of them better than the Yamaha molded case (shown up at the top of this posting). My impression of the newer style Yamaha cases is that the styrofoam and plastic is more flexible (and less prone to cracking/crumbling) compared to some other cases. If you agree, can you tell if you think the JP cases share this trait? Also, what kind of latches does it have? I just replaced a totally-cracked-to-bits Yamaha newest-generation (as shown above) euphonium case for a school. I did not replace it with a JP case...I had a VERY-old/new-stock ("shop-worn") wood GWW case that I sold the school (c-h-e-e-p). I'm not saying that some student(s) didn't badly abuse the Yamaha case (no excuse...ridiculous), but I had to fit that former Yamaha euphonium case into a 64-gal. bag (with all of my own family's personal weekly trash...mostly already full). Once I pulled out the styrofoam molds and saved the latched and handles, it was quite easy to bust it up the rest of the way, and the small/thin pieces of hand-broken (yes: brittle) plastic easily fit into the bag (as if pieces of cut-up bleach bottles). bloke wrote: truly lightweight ! Not to brag but there is a shop local to me that soley makes their livelihood on Octoberfest type apparel. 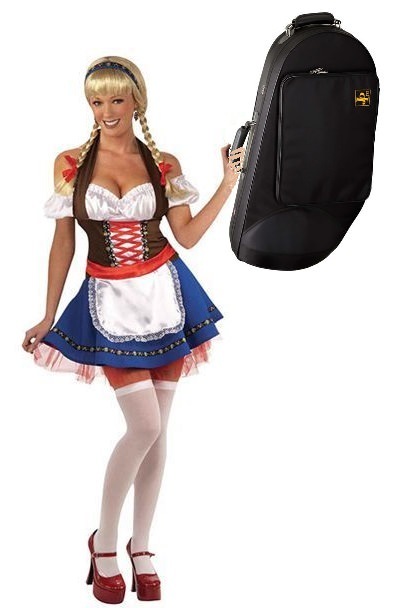 My wife was the model for many of the beer maiden outfits. Unfortunately I have no pictures to post though. 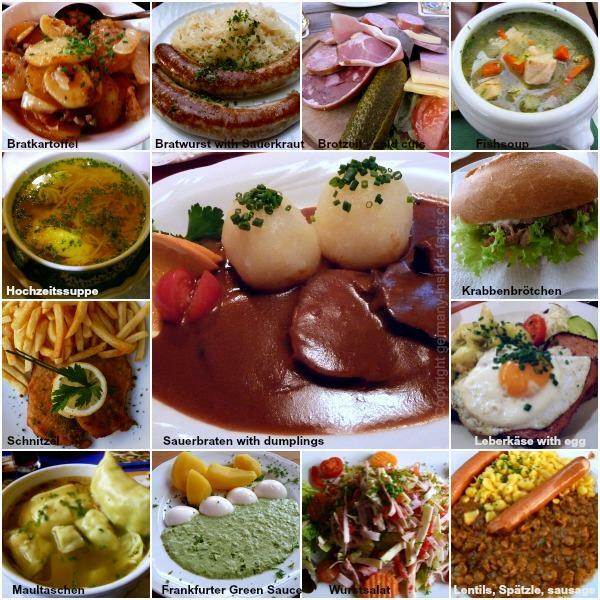 Any possible comment that anyone could possibly make on your immediately-previous comment would be inappropriate, so I guess I'll just post a bunch of pictures of some German food. This is a whole bunch more fun that having three other guys post how wonderful my stuff is. How much padding does the gig bag have? 10mm? etc. (Just wondering how much protection it offers). Also, does it have shoulder straps? bloke wrote: Any possible comment that anyone could possibly make on your immediately-previous comment would be inappropriate, so I guess I'll just post a bunch of pictures of some German food. My life is a series of inappropiate comments anytime I am out with my wife on a walk and men are driving by, or leaving their business to hit on her, or trying to buy drinks for her when I'm sitting right there....story of my life. I'm used to it. I ate Hochzeitsuppe for breakfast this morning, with a bunch of Germans (who I had never met before). Out of nowhere, they started talking about TubaChristmas. I told them I was a tuba player.... they all looked at me and said "well, you don't look like a tuba player!" Davidus1 wrote: How much padding does the gig bag have? 10mm? etc. (Just wondering how much protection it offers). Also, does it have shoulder straps? 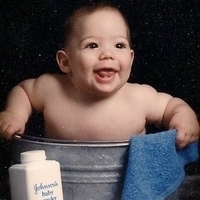 I'll find out about the padding. Thanks very much for your interest/curiosity.